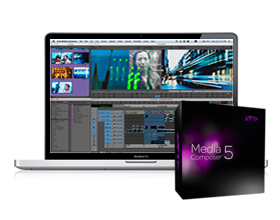 The official AVID five day training introductory training course gives editors a comprehensive introduction to Media Composer. 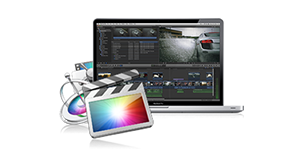 Learn about the functionality that has been added to Media Composer for version 5.5. 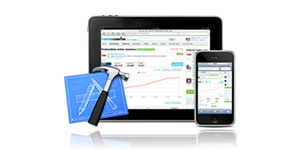 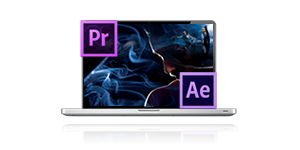 The course will cover the new timeline direct manipulation tools, AMA enhancements, mixing frame sizes and aspect ratios, transcoding mixed rate material, and the new user interface updates.